It’s the most wonderful time of the year! I love decorating the house with all the beautiful Christmas decor. It adds so much warmth and coziness to your home. There is something so magical about a house all done up for Christmas, but the truth is, it can be really expensive. So today I’m highlighting an easy to store, affordable Christmas accent that makes a big difference: pillow covers! Slip them on over any pillow for a totally new look that won’t break the bank. While I love to support small shops, and will be highlighting some of my very favorites soon, I also love the ease and affordability of Amazon. 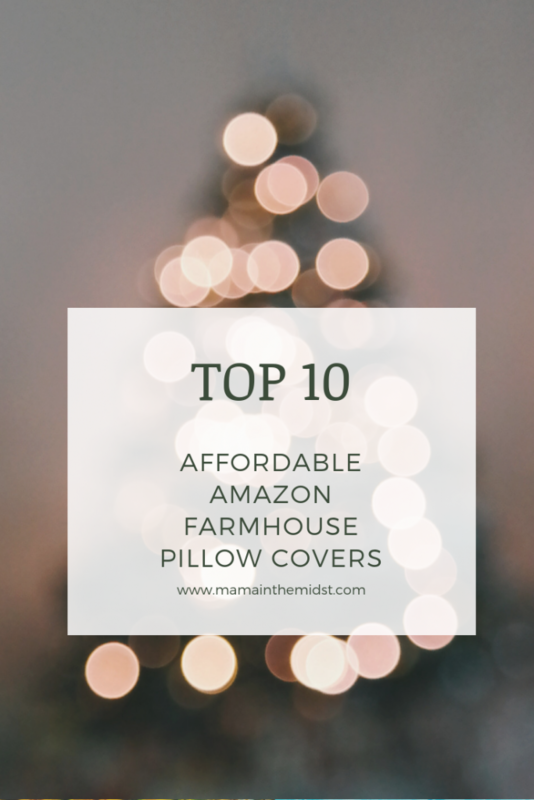 Check out my top ten affordable Amazon Farmhouse Christmas Pillows below. This 18×18 linen pillow cover adds farmhouse charm that could be used all winter long, and comes in 8 different prints. This 18×18 linen farmhouse print is the perfect Christmas accent. This cozy two pack of 18×18 soft linen buffalo check pillow covers is such a great deal, and an on trend pillow cover that can be used the whole winter season. This 18×18 linen pillow cover is an awesome quality and adorable farmhouse feed sack print that can be used all winter. This cozy 16×16 pillow cover is a super soft, fleece like material that adds such cozy charm to your decor. 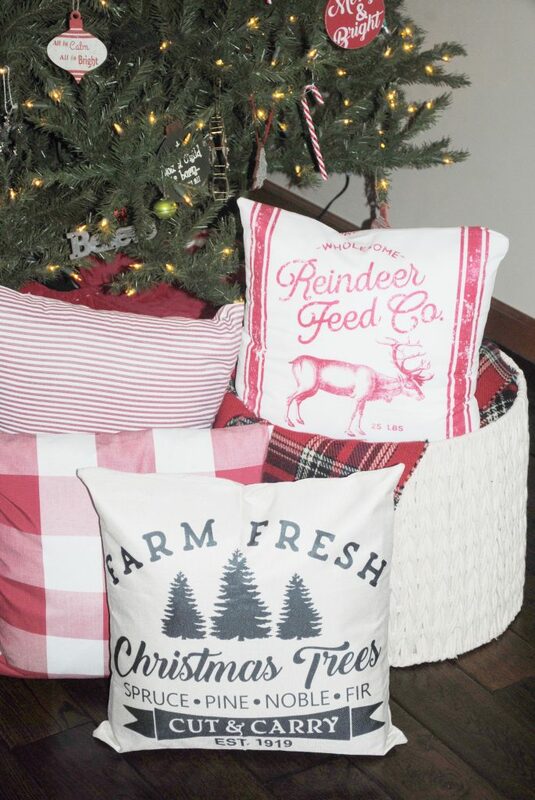 This adorable vintage farmhouse pillow cover adds pops of red and green to your Christmas decor. This set of 2 18×18 buffalo check pillow covers is perfect for multiple seasons and super popular right now. This 18×18 cotton vintage truck and tree pillow cover adds tons of farmhouse charm. This 18×18 linen pillow cover is a neutral option that goes with all decor. These pillow covers come in a variety of plaids, checks, and stripes that can be used in a variety of different ways and seasons. Hope you enjoyed this weeks round up! What’s your favorite, affordable thing to accent with for Christmas? If you’re looking for more decor inspo, you may like this fall front porch post. Need some holiday recipes? I’ve got you covered! Check out cranberry applesauce and cranberry jalapeno salsa dip. This post contains affiliate links. Thank you for clicking around my site!! 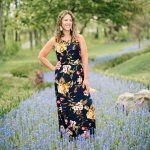 This is such a great roundup! All cute options at great prices! Thanks!! I was really impressed with Amazon’s selections!